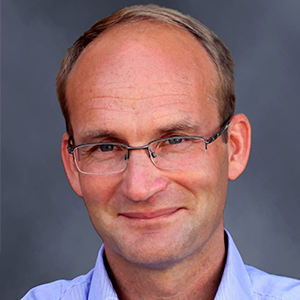 Dr Jakob Granit has over 25 years of expertise gained from working with natural resources management and development in the water-energy-food nexus. He is currently Director General for the Swedish Agency for Marine and Water Management (SwaM) based in Gothenburg, Sweden. SwAM is the Swedish government agency responsible for freshwater and ocean management including fisheries management and international cooperation. He has worked from an operational perspective on sustainable energy transitions and water management including hydropower development programs with the World Bank and the Swedish International Development Cooperation Agency. He has written extensively on sustainable hydropower development and regionalism from an applied research perspective during his tenures at the Global Environment Facility, the Stockholm Environment Institute and the Stockholm International Water Institute. He has work and research experience from the Baltic Sea Region and the EU, Eastern and Southern Africa and the Middle East.